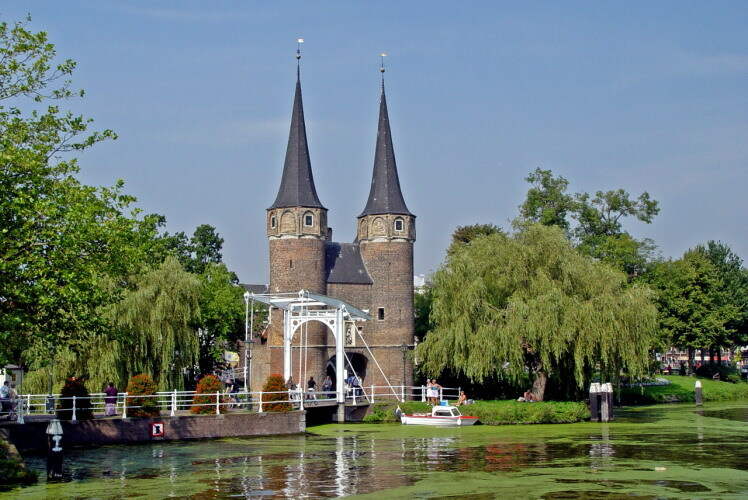 The chairs of Photomechanics2015 would like to welcome you to Delft in May 2015. 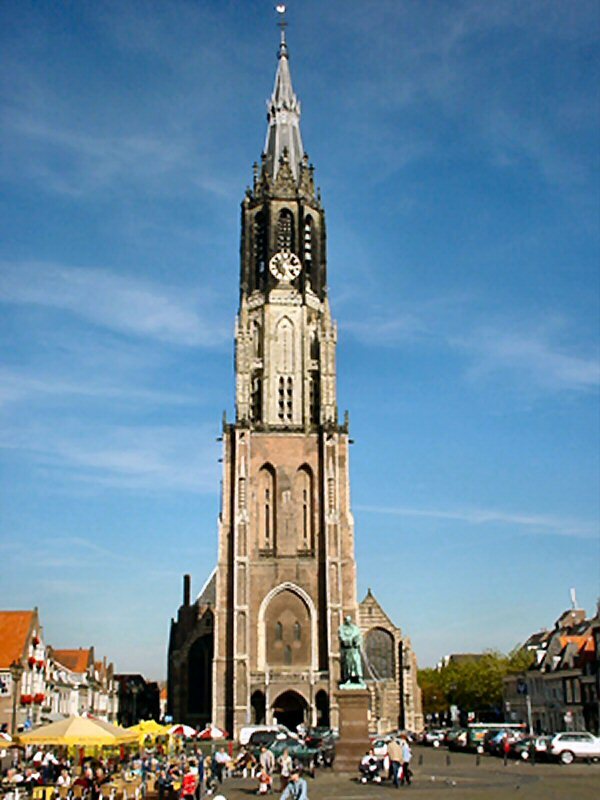 The Photomechanics15 conference (Delft, Netherlands) follows on the series of highly successful Photomechanics conferences in 2013 (Montpellier, France), 2011 (Brussels, Belgium), 2008 (Loughborough, UK) and 2006 (Clermont-Ferrand, France). Each of these events have attracted over 120 delegates from typically 17 different countries. 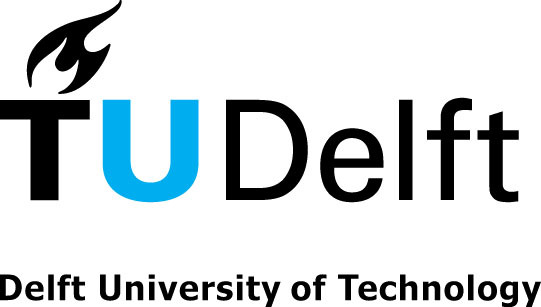 In 2015, the Photomechanics conference comes for the first time to the Netherlands, to Delft University of Technology and will be hosted jointly by the Department of Aerospace Structures & Materials and the Department of Imaging Physics. These Departments with their links to both the scientific and engineering communities represent the scientific innovation of the Photomechanics techniques and their application in experimental mechanics. 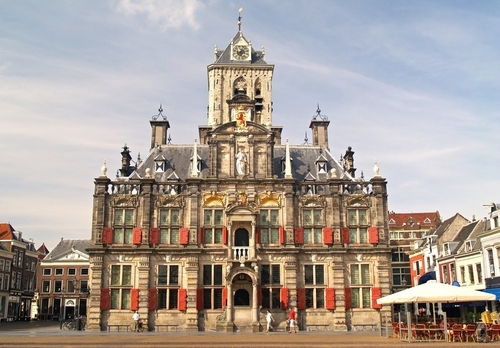 The Photomechancis15 conference, Delft brings together research community in the field of optical measurement techniques and their application in experimental mechanics. Innovation is one of the key themes of Photomechanics15 as developments in advanced materials and structures, and the increased interest in biomechanics brings increasing challenges for measurement. Nowadays, nano- to microscale surface measurement techniques, provide surface stress/strain information under typical in-service loading conditions. Volume measurement techniques, operating in the micro to millimetre scale, provide detailed 3D information for comparison with analytical and FEM models. Non-destructive testing is also rejuvenated by the new challenges of composite materials and the demands of process control, maintenance and repair of advanced materials. The conference chairs look forward to welcoming you to Delft in 2015 to our city of culture, knowledge and innovation.